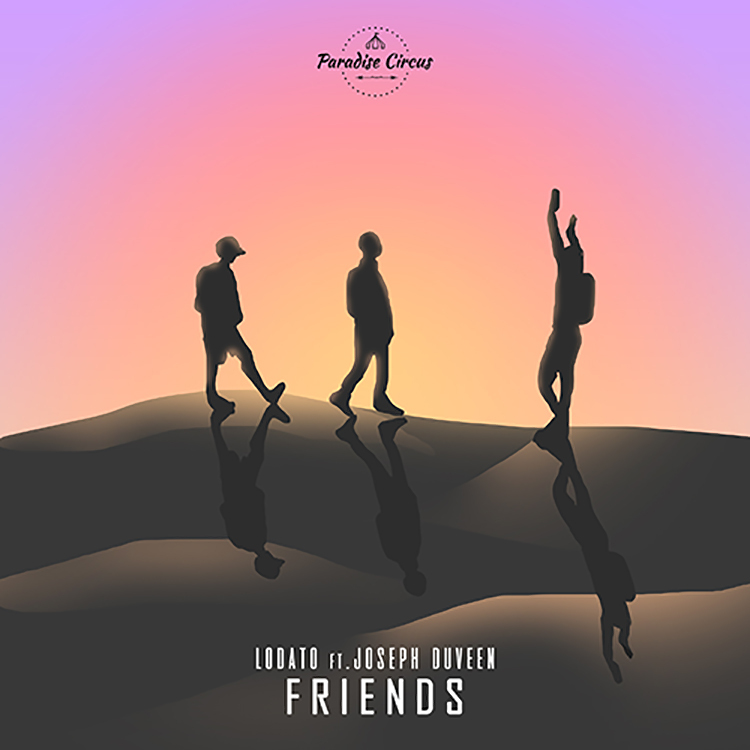 Coming via Paradise Circus, the track opens with a blast of vocal-infused future bass, balancing varied instrumental hooks with main stage festival energy. The vulnerable and passionate lyrics are contrasted by a powerful and wicked drop. It projects the concept of yin and yang – just like the dynamics between Lodato and Duveen in the studio. If you like your music bass rich but melodically refined, Lodato is your guy right now. Check out “Friends” below.